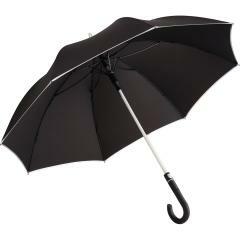 safety features, nobody will disappear into the darkness. 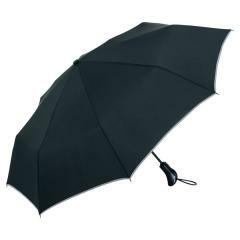 An automatic open umbrella for better visibility. 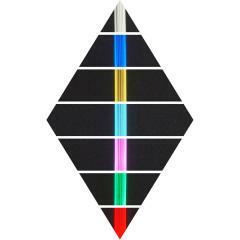 The shaft can be illuminated in one of seven colours or two different colour change speeds can be selected. 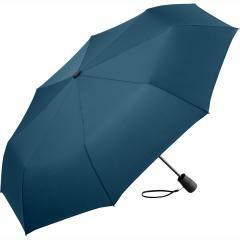 The blazing FARE®-Switch midsize umbrella has been awarded with the Promotional Gift Award 2018 in the category of premium products. 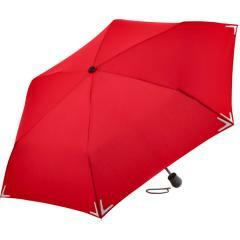 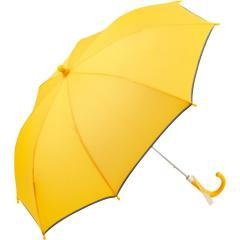 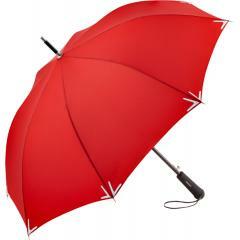 We offer many more umbrellas with light or reflective elements! 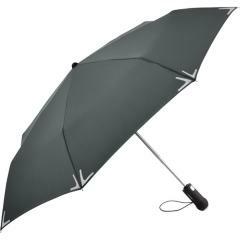 By combining a silver reflective printing on a promotional umbrella with reflective elements you play your logo to the gallery. 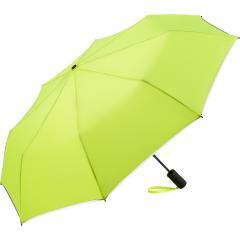 This special colour can used with screen printing.